The Witching Hours Session – 11/04/2018. 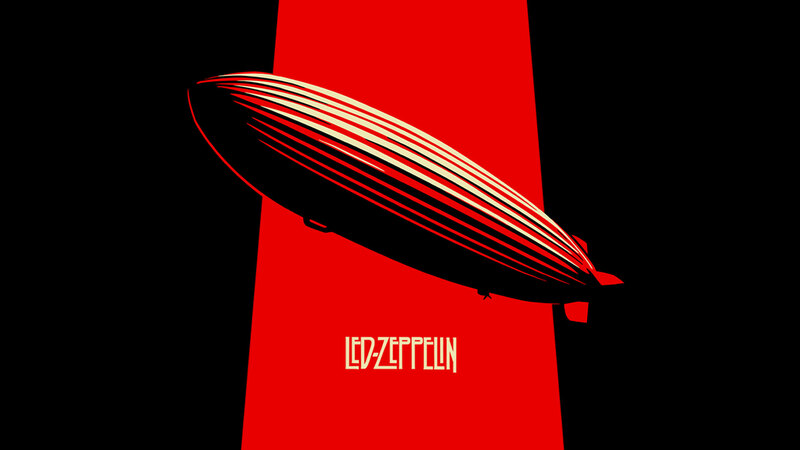 Led Zeppelin had a fully formed, distinctive sound from the outset, as their eponymous debut illustrates. Taking the heavy, distorted electric blues of Jimi Hendrix, Jeff Beck, and Cream to an extreme, Zeppelin created a majestic, powerful brand of guitar rock constructed around simple, memorable riffs and lumbering rhythms. But the key to the group’s attack was subtlety: it wasn’t just an onslaught of guitar noise, it was shaded and textured, filled with alternating dynamics and tempos. This album marked a significant turning point in the evolution of hard rock and heavy metal. Recorded quickly during Led Zeppelin’s first American tours, Led Zeppelin II provided the blueprint for all the heavy metal bands that followed it. Since the group could only enter the studio for brief amounts of time, most of the songs that compose II are reworked blues and rock & roll standards that the band was performing on-stage at the time. While Led Zeppelin II doesn’t have the eclecticism of the group’s debut, it’s arguably more influential. Encompassing heavy metal, folk, pure rock & roll, and blues, Led Zeppelin’s untitled fourth album is a monolithic record, defining not only Led Zeppelin but the sound and style of ’70s hard rock. Expanding on the breakthroughs of III, Zeppelin fuse their majestic hard rock with a mystical, rural English folk that gives the record an epic scope.